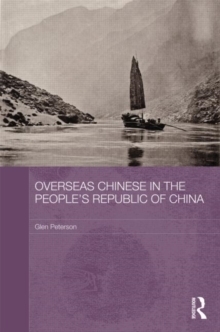 Overseas Chinese in the People's Republic of China examines the experiences of a group of persons known officially and collectively in the PRC as "domestic Overseas Chinese". 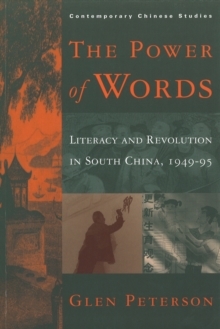 They include family members of overseas migrants who remained in China, refugees fleeing persecution, and former migrants and their descendants who "returned" to the People's Republic in order to pursue higher education and to serve their motherland. 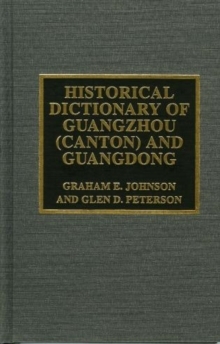 In this book, Glen Peterson describes the nature of the official state project by which domestic Overseas Chinese were incorporated into the economic, political and social structures of the People's Republic of China in the 1950s, examines the multiple and contradictory meanings associated with being "domestic Overseas Chinese", and explores how "domestic Overseas Chineseness" as political category shaped social experiences and identities. 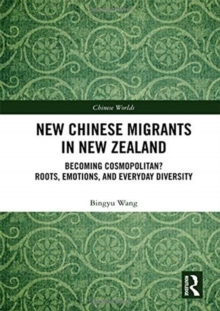 This book fills an important gap in the literature on Chinese migration and Chinese transnationalism and will be an invaluable resource to students and scholars of these subjects, as well as Chinese history and Asian Studies more generally.